Nostalgia and familiarity are powerful feelings, and we are all susceptible to them. Do you ever think about how someone might try to manipulate those feelings for profit? Or use those feelings as a mask to hide a lack of originality or new ideas? Or how someone might use those feelings to hide flaws of a gaming console like the Xbox One X, that same someone who probably isn’t even a gamer himself. Someone who might be in a luxury restroom on the top floor of a prestigious corporation’s tower. Muttering dirty talk to themselves in the mirror on a Monday morning, messing with that one strand of hair they think matters. They’ve got their favorite lotion in their pocket and once Monday’s board meeting starts, they can’t wait to use it. When their hands are under the table, its time to lube up and start moving their sweaty, smelly hands all up and down their big, fat and always growing monthly earnings report. It’s been over four months since the Xbox One X launched, and it has done very little to change the tides of the gaming industry, despite being low-cost for the power it provides, and literally being the most powerful console ever, as a matter of fact and by a margin. 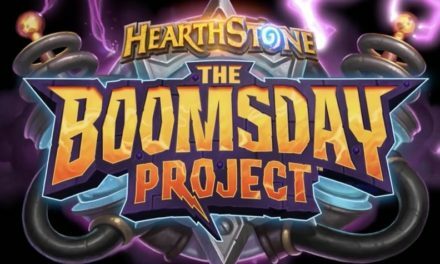 At one time that selling point would have stolen the show at E3 and perhaps sealed the deal for many, but that time is clearly not now. Why? It’s not like you need to take an electronics or tech class to understand that the Xbox One X’s 6 Tflops of GPU offers over 30% more than the Ps4 Pro’s 4.2 Tflops. A simple eye test on any multi-platform game should be all the evidence anyone needs. Outside of some stellar PS4 titles like Horizon: Zero Dawn and Uncharted 4, the One X is clearly superior and can put out true 4K compared to the Ps4’s artificial 4K that uses checker-boarding and other techniques that can still yield impressive results. So what’s gone wrong? How did Xbox go from the trusted leader of multiplayer experiences and flagship franchises to making the most powerful console of all time about as interesting as another half-assed 80’s slasher movie reboot? 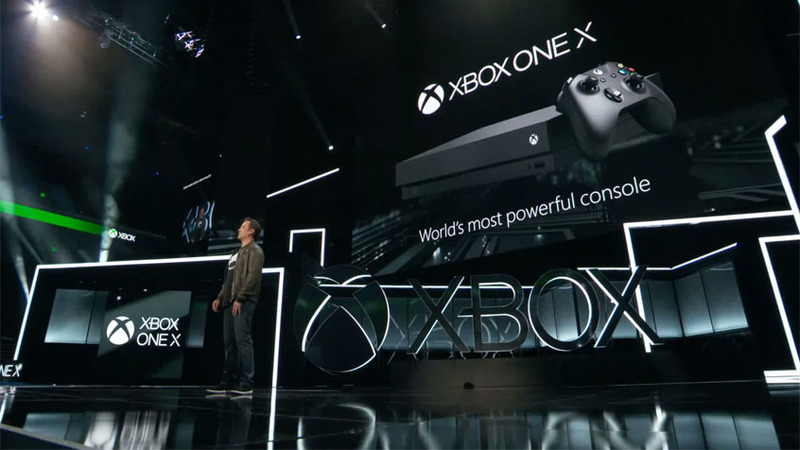 On the actual reveal of the Xbox One, it was announced that the Xbox One would require a constant online connection and that it could not be removed, this marriage to DRM upset many gamers, and they spoke their piece instantly about this wedding. In addition to DRM, the Xbox One was spouting some crazy nonsense about making used games only playable under certain conditions and that it would be a several step process to let someone borrow a game. This was followed by a haymaker of an advertisement by Sony, if you missed it at the time I’m truly sorry, This was the closest we will get to seeing two major corporations setting up an epic rap battle on stage. Sony drove a truck over the Xbox One, and than let everyone do donuts in their parking lot to celebrate. Around the time of that dreaded transition to Xbox One X, some of the Xbox’s most creative minds and developers were getting ready to spread their wings and leave, or had already left the green nest towards new ventures, leaving their well-respected studios or properties behind. Mainly being Halo’s developer – Bungie, and Gears of War’s developer Epic Games. The actual launch of the Xbox One was a disaster all it’s own. The inheritors of Xbox’s flagship franchises contain some remnants of Bungie and Epic Game’s staff but only remnants, 343’s Halo 5 and The Coalition’s Gears of War 4 hardly measure up to the bar set by some of today’s best games, and these are the franchises that used to set that bar in their genres. There have been rumblings and rumors that Microsoft wants to throw money at the problem, and buy some developers/studios outright to try and fill the void, specifically a rumor suggesting Microsoft would be interested in buying Valve. But a rumor is a rumor till proven otherwise. I have to go to Microsoft’s actions and let them speak for themselves, and what those actions say is not good no matter how you look at it. Things that speak to me now are things like the current state of Kinect which was touted as being “vital” to the future of Xbox at one point. 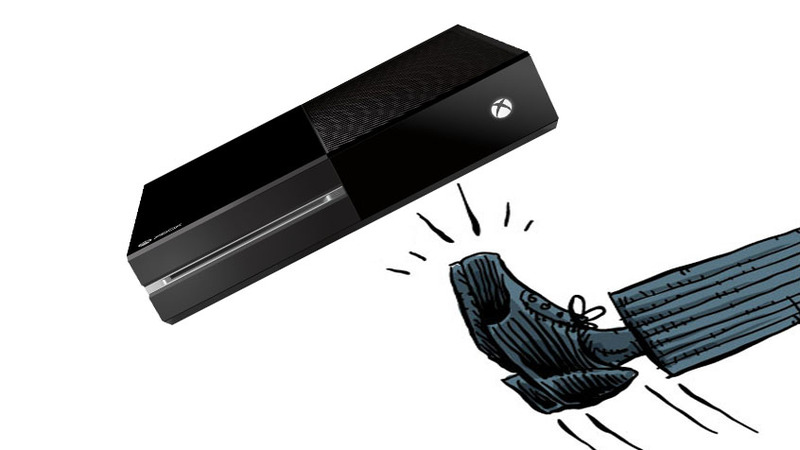 Kinect today? Arguably one of the most invasive and creepiest forms of technology I’ve ever dealt with. I’m not comfortable with Siri yet, let alone all the things Kinect was being advertised for on the Xbox One around launch. 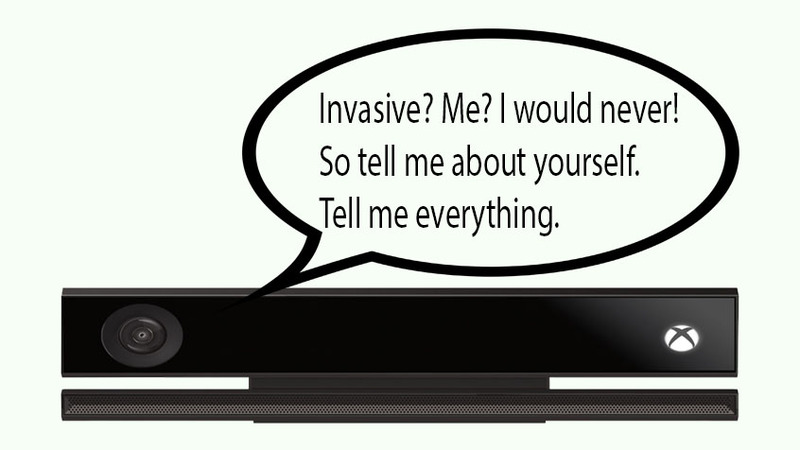 The last few uses of the Kinect involve “personalized ads” and other invasive features that don’t involve or enhance gaming. The few noteworthy exclusives on Xbox One X have no Kinect features. Then there is whatever the hell Quantum Break was besides expensive to develop, unless it was an experiment to fuse second rate nonsensical Sci-Fi/Drama shows and gaming. The unexpected and outright cancelation of Scalebound was a tipping point for many Xbox One X owners, who obviously could no longer ignore the signs that Microsoft seems to be losing a grip on gaming. Who could blame anyone for losing confidence, prior to Scalebound, the cancelations of DayZ’s developer’s game Ion and the result of Project Spark, the state of Dead Rising, the constant delays and awful appearance of Crackdown 3. The total abortion of Fable Legends and the franchise in general, or the very forgettable experience that was Sunset Overdrive. Sea of Thieves also known as Rareware’s long-awaited return to gaming has been brewing up a storm of controversy, and not the kind that wins someone votes. 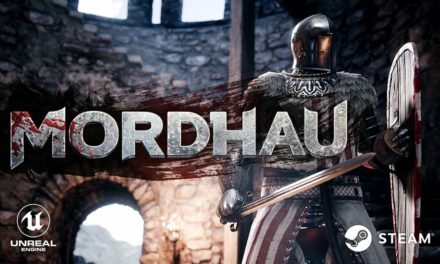 It seems as those the game is lacking quality content and customization features on launch, despite including some friendly co-op features like sharing loot and some equipment. Despite promises to add on quality content for free, it’s still very underwhelming on launch especially considering how long the game was in development for, add to that the fact it was was poorly marketed and advertised by Microsoft and perhaps Rare themselves too. 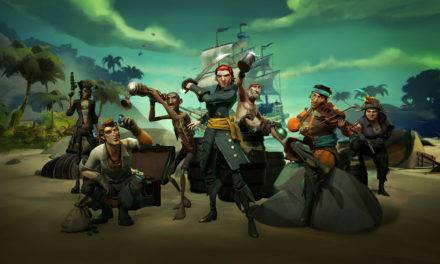 After the fallout of EA’s Battlefront 2 and a growing animosity towards games not earning a $60 price tag, this could just be the wrong time for a game like Sea of Thieves. Either way, the launch state of Sea of Thieves is one of the most divisive Xbox games ever. Lastly but certainly not least, and perhaps exemplary of the Xbox OneX itself, was the launch of Player Unknown’s Battlegrounds. Some say that PUBG and Fortnite are the next Call of Duty and Battlefield in terms of player base and popularity, obviously, Microsoft wanted to hop on that train just like they did the Call of Duty train during the 360’s lifespan. So far its been underwhelming, in large part due to a disastrous launch that has yet to be fully patched up. Another potential console seller lost, and it does not instill confidence in me the future of Xbox. I would like to end this bit on a high note in honor of the glory days, by talking about the far more memorable, completely hand-drawn indie game Cuphead, but I’m playing it on a laptop, so it’s definitely not making me go to the store for Xbox One X anytime soon. While it may be wise for Microsoft to allow more ways to play, it is going to take away from Xbox, unless of course, Microsoft knows something we don’t. Maybe Microsoft sees that Consoles and PCs are becoming more and more similar with every new model, and we are about to see some sort of massive change for Xbox? Either way, it is another reason why I should not spend my money on another Xbox, when most of its “exclusive” games will be available on PC. In the age of remakes, reboots and reskinned Ubisoft games, publishers know that nostalgia sells and no property is safe from some form of cash grab, I mean remaster. 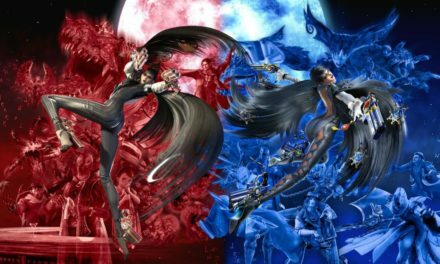 Meanwhile backwards compatibility seems to have taken a backseat in the conversation for some gamers, until recently. Xbox Games Pass along with Microsoft’s promise to enhance current and previous generation games should have been a mic drop moment followed by joyous, sound-barrier shattering victory cry by gamers. Instead, it passed over a good portion of gamers like a helicopter you often hear but can’t find. Microsoft is using the term “enhanced” a little vaguely on some titles, which is a turn-off for some, but it’s really hard to complain when $10 a month grants you unlimited access to over 120 games, many of which have been enhanced in some way or can only be found a Game Pass. Even recent releases get to boast about features you won’t find on Ps4 Pro for games like Assassins Creed Origins, ARK: Survival Evolved and Witcher 3 to name a few. There’s also the promise of all future Xbox exclusives being on the Game Pass, if they had any new exclusives to put on there that is. The affordability combined with the enhancement of so many games including games that have not appeared on PlayStation 4 in any matter, is definitely a step in the right direction after so many missteps this generation for Xbox starting with the Kinect, but it is just one step after many steps backward. For me personally, it’s not enough for me to make the jump to Xbox One X. Why? I’d be getting the Game Pass to basically feed any nostalgia cravings I might have, and I’ve become aware that sometimes my nostalgia influences my wallet a little too much. While I would love to see an enhanced version of Mass Effect 1 run smoothly on a console, I’m also content with saving money and pulling out my PS3 and dealing with the awful port. Either way, I can other ways to feed the nostalgia craving other than getting an Xbox One X just for Games Pass. Then there’s the alternative option of just spending the extra money on a decent gaming PC, instead of Xbox One X, especially if most Xbox games will be playable on PC, and if there’s something I can’t find in a store on PC, we all know there are other options to find extinct games thanks to the great community of dedicated gamers all across the net. So why would I even consider an Xbox One X? When it comes to exclusives, especially new IPs, indies and sequels, Xbox is not in the same ballpark as Sony and Nintendo right now, Microsoft is not even in the same league and struggling to stay in the minors. Both Sony and Nintendo had landmark years in terms of new games in 2017 with titles like Breath of the Wild, Mario: Odyssey, Nier: Automata (my personal game of the year) Nioh, and Horizon: Zero Dawn all receiving much praise from all forms of game critics and gamers alike. Breath of the Wild and Horizon are also what many people would call “console sellers.” Something that Xbox desperately needs, and I don’t think announcing Gears of War 5, Halo 6 or another Forza game will qualify. They need to partner up with someone like Naughty Dog’s Amy Henning who just left the dumpster fire that was the EA-Visceral Studios fallout, and come out with something that pushes the Xbox One X to its limit. Or the much-rumored spiritual reboot of Fable much like what Sony Santa Monica is doing for the new God of War. A couple of announcements along those lines and Microsoft might find a way into my wallet. Gaming icon and well-respected Developer Hideo Kojima recently joined an exclusive partnership with Sony after setting the internet on fire with the P.T. demo, nationality may have played a role in Kojima going to Sony, but I think Sony’s wide array of studios and the tools they can provide Kojima also attracted the legend himself. Also, there is a timed content conversation, involving games like Rise of the Tomb Raider which was a timed exclusive, but its PlayStation counterpart sold cheaper and featured way more quality content than Xbox’s launch, and had the bugs patched out already, which made up for being late to the party. So Xbox One X doesn’t have the games or the studios to compete, what about sales and player population? The Xbox 1X really has not made much of dent in the sales gap between Xbox One’s estimated 35 million sales, compared to the PS4’s estimated 75 million in sales as of February 2018. The Xbox X sold 80,000 units in its first week, better than the PlayStation 4 Pro’s the first week, but a far cry from Nintendo Switch’s monstrous first week which sold more than 300,000 units. 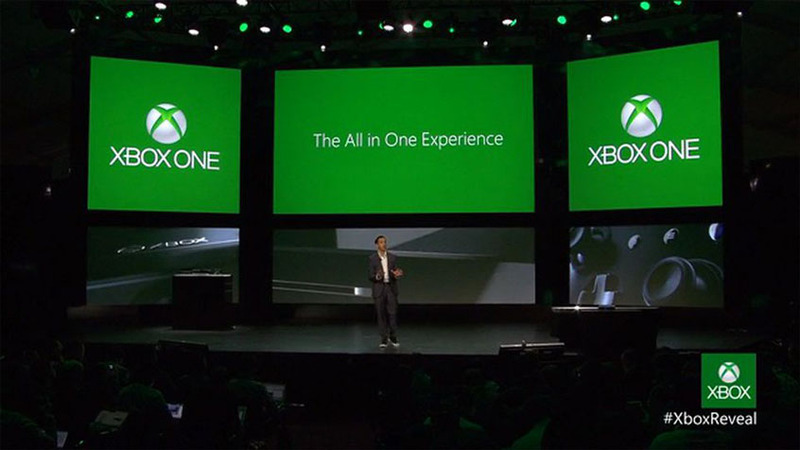 So lastly we have to look at online features and interface, which Xbox has always been the champion of. That’s still true today, Xbox Live is a superior service in every way to PS+ and Nintendo’s counterpart. Especially when it comes to the interface, store, player profiles, making parties and communication. Something that Sea of Thieves should have benefited from, but alas, just more disappointment, like the PUBG port. Without much a future for the Xbox games, and the results of Sea of Thieves and the PUBG port are not encouraging, especially after a killer 2017 for PlayStation and Switch, and both of those consoles have more major titles coming in 2018 and 2019. 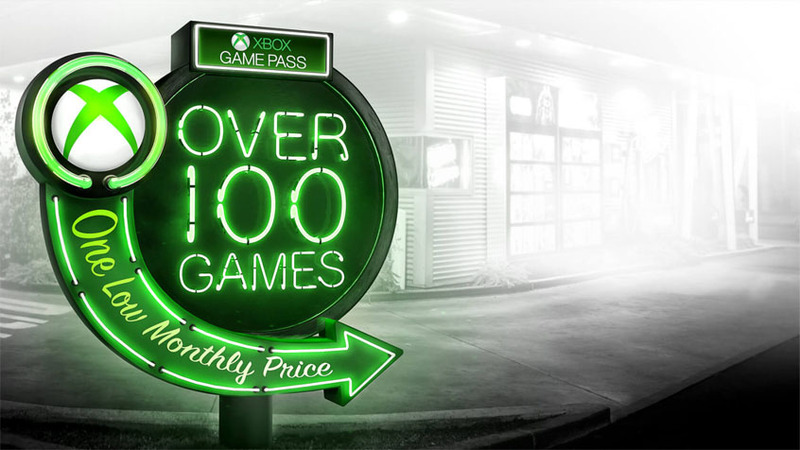 So you’re either buying the Xbox One X for the Game Pass, or just out of familiarity. Either way for me, the Xbox One X no greater than the sum of parts, which I still don’t feel like paying for.